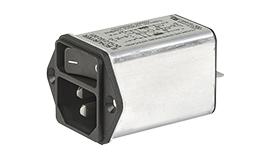 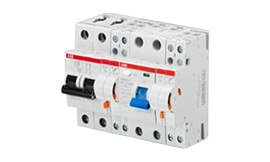 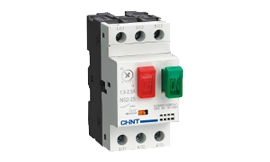 Products | UK Electrical Distributors – E. Preston (Electrical) Ltd.
Contactors, manual motor starters, direct online starters, control components and overload relays. 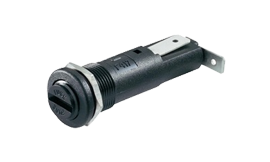 Toggle, rocker and pushbutton switches, miniature & subminiature switches, microswitches, rotary switches, slide switches and reed switches. 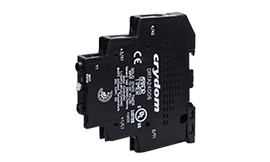 Timers, counters and temperature controllers. 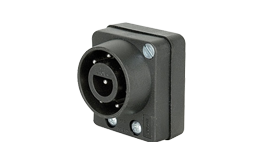 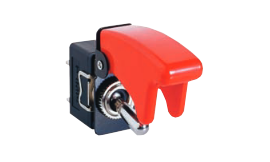 Base-mount fuseholders, panel-mount fuseholders, inline fuseholders and accessories. 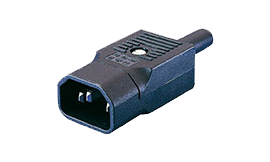 Appliance couplers, “Buccaneer” sealed connectors, hazardous area connectors, general purpose connectors and accessories. 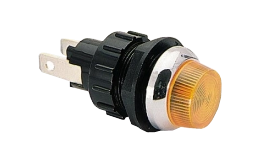 Indicator lights, neons, signal lampholders and vandal resistant indicator lights. 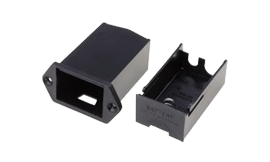 Power inlet modules, IEC power inlet modules, IEC power inlets. 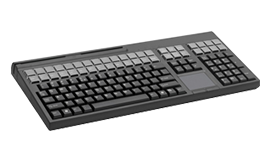 Keyboards for the office, small footprint keyboards for where space is at a premium and mice in wired and wireless forms designed to enhance your desktop both aesthetically and functionally. 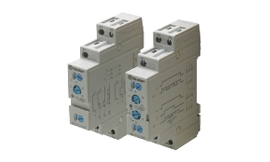 Circuit breakers, thermal circuit breakers, thermal-magnetic circuit breakers, magnetic circuit breakers, hydraulic-magnetic circuit breakers, fuses, LV fuse links and LV fusegear.